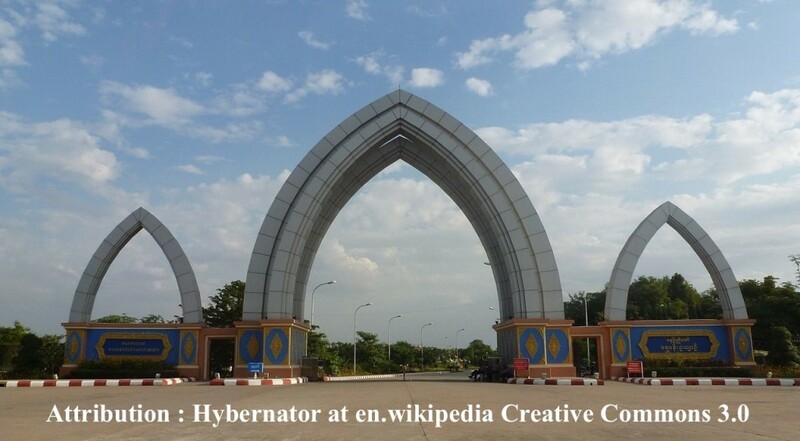 The capital of Myanmar has been moved 320 km north of Yangon (Rangoon) and was officially named Naypyidaw in March 2006. Today the population is around 1 million. Naypyidaw is translated in English as Royal Capital, but a word by word translation from Burmese would give Royal City of the Sun. The city was created in 4 years, close to Pyinmana. All the ministries and the military headquarters have been moved from Yangon to the new capital. So this is essentially an administrative and political capital city. 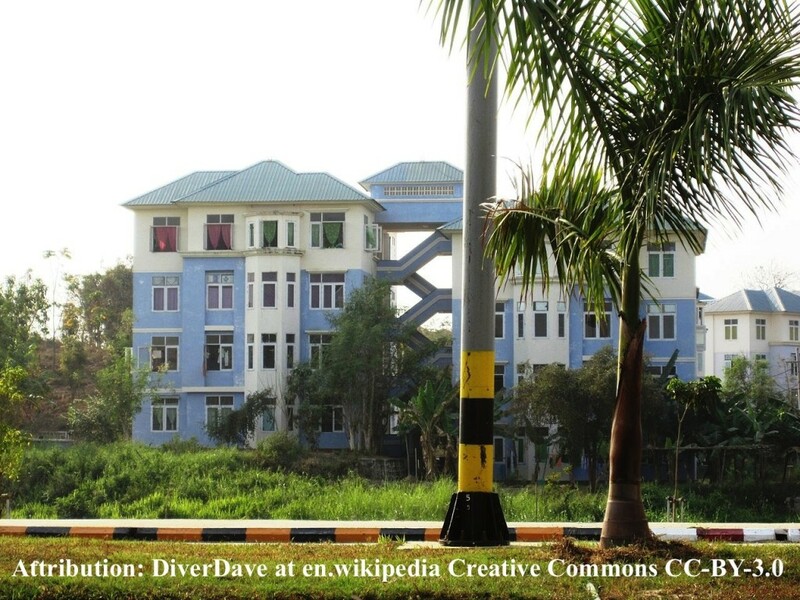 Most of the economical activity still takes place in Yangon (Rangoon) which stays the biggest city of the country. Mandalay is the second largest and Naypyidaw the third. 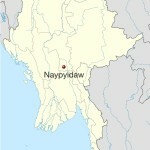 Naypiydaw enjoys a more central situation than Yangon, closer to 3 important states : Shan, Kayah and Kayin. The modern infrastructure is more suitable to the new technologies and allow a faster development, which will be necessary with the recent opening of the country and the fast economical growth . The 4 most important districts are : The military residences and headquarters , the government ministries , the residential areas, and the hotel zone. The first shopping mall is Junction Centre. The other commercial centre is the Myoma Market. For entertainment there is a water park (Ngalaik Lake Gardens), a medicinal plant garden (National Herbal Park) , a park with a water fountain and a Zoo with 500 animals.